Interested in gaining viewers, followers, subscribers and more?! Then we've got the best web camera that you can use within 2018 to do exactly that! Enjoy! With Twitch, Youtube and other streaming services dominating the public interest currently. Streaming and broadcasting your gaming, your talent and content is becoming a lot more desirable than it was many years ago. Of course this has only been heightened by the fact if done well you can actually earn a pretty decent wage and make a lot of money from streaming and becoming a content creator. What Camera to use for Streaming 2018. Regardless of what you’re streaming, may it be your game play, your comedy, your talent within the crafts of music and art or whatever it maybe. There’s a possible audience for you to convert. That audience in this day and age have high expectations when it comes to what will engage them. There are a multitude of things that you need to prepare for streaming and ensuring that your viewer count stays high – so you can grab those subscribers to your channel and that’s a high quality Web Camera. Why Have a Web Camera for Twitch and Youtube? Cameras allow the viewers to become more engaged with you as a channel, a personality and as a brand. By allowing viewers to see the real you or your online persona they may feel a lot more committed to the channel and generally feel a lot more engaged by your content. It’s highly recommended by not just us but by Twitch themselves that a Web Camera maybe ideal to help boost your Twitch Viewer ship and more. However if you’re worried that you’re gonna have to pay over the odds for a decent Web Camera to stream on Twitch or youtube then fear not as we have a comprehensive list on the Best Web Cameras for streaming when you’re running on a Budget within 2018. This Guide will also give you key insights into how and where to acquire the best Web cameras of 2018 from and a rough guide on installing them and the performance output that they give. So Without Hesitation. Let’s check out our Best Web Cameras for 2018 for streaming Twitch, Youtube and more. As Expectations have risen over the years of online streaming and content creation – so have the ability to output HD Content. The Microsoft Lite 3000 HD is the perfect Budget Entry Web Camera which is now reasonably priced at around £19.99 through Amazon. You can also take advantage of some Pre-Owned companies such as CEX within the UK. They feature this phone at an incredible £15 which is a bargain considering they give a full 2 year warranty. The Microsoft Lite 3000 Is a great addition to your streaming channel if you’re looking to grow your viewers, subscribers and customer base. It delivers a strong 720P HD Video which is ideal for your Viewers so they can enjoy an incredible picture from your camera as you stream. Although its generally not recommended you can stream with a camera at any resolution lower than this but like we said before. Viewers on Twitch and Youtube expect a high quality to really be converted so be sure to deliver that. The Microsoft Lite 3000 HD also streams at 30FPS which will give your streams on twitch a very smooth and refined look. To help aid boost your viewer ship the Microsoft Lite HD also features True Color technology which will be able to adapt to most low-light and high-light situations. To add to this it also features a built in noise cancelling microphone – although if you’re taking streaming seriously then we highly recommend you invest In a much higher frequency microphone for a crisp delivery on your vocals. If you’re enthusiastic on starting out on Twitch, Youtube or simply streaming your channel and content on facebook and more. The Microsoft 3000 is your soul mate as you start out. However if you see below there are more dependable and stronger solutions. Logitechs Flagship camera which has been aimed at the enthusiast market for Gaming Streamers, and Youtube Content Creators. The Logitech C920 Is versatile, individually strong and reliably durable for all aspects of online streaming. The Logitech C920 should be seriously considered if you’re interested in taking your streaming and online entertainment to the next level. This Piece of kit is not only robust, gorgeous in design but also features a pretty solid mounting system which allows it to be placed on most edges, frames, desks and even tripods. You may also benefit from getting a Desk Stand for your C920 Which will allow you to get a more dynamic Aerial view on your room or stream set-up. Delivering a much more professional output to your online stream the C920 Delivers a beautiful 1080P resolution which will pick up all of the finer details in life – which will be great for your followers and viewers. You also have the ability to scale this down to 720P However you will not benefit from any increase in FPS. The C920 is more than capable at delivering high resolution 1080P frames while streaming at a consistent 30 FPS. The C920 has a built in H.264 Compression element which makes it a breeze for delivering smoother content. It frees up the burden of your gaming rig so may improve efficiency when it comes to streaming with XSplit and OBS. The C920 has an array of built in controls such as zoom, focus, contrast, brightness, panning and much more which means it has the flexibility to deliver the perfect picture you want for your streamers. If you’re using a Green Screen for Streaming then due to its High Color range will be able to key out the green screen with ease without too much trouble. The C920 also aids the stream with dual built in microphones which can filter out background noise – but once again if you’re taking streaming seriously and want to make money then you should seriously consider a studio condenser microphone. Although a little more expensive than the Previous Microsoft Lite 3000 – The Logitech C920 can be picked up for an affordable £54.99 on Amazon currently. Remember though if you’re interested you can take advantage of the pre-owned market and pick up one of these from CEX for a much more enchanting £38.00 – You also get a full 2 year warranty and are able to return all items purchased within 14 days. The Brio 4K Ultra Delivers a more professional and higher grade product which screams high-end. This Camera is designed for large conference meetings – online conversations and video calls as well as streaming for gaming and more. This may be bursting with way more features than necessary for your gaming channel and for your viewers however the features it does contain are still relevant compared to how many features you get for the money that you spend. We would only recommend the Logitech Brio 4K If you’re successfully making a living wage from your streaming channel. Or if you’re truly dedicated to taking streaming to the next level for your viewers. The Brio 4K Ultra’s major feature is its ability to output at an incredibly high 4K Resolution providing Ultra HD Quality. It’s the current Premium web camera available on the market. It features all of the colour correction and lighting correction that the previous and lower models contain and also caters for the use of HDR. This ultimately means that your camera will still look incredible regardless of any illumination, lens flares or sun spots while filming. A pretty neat feature although not necessary for streaming to twitch is it’s support for infra-red facial recognition. This allows you to simply login to your laptop or pc using your own face. Pretty advanced for a camera. 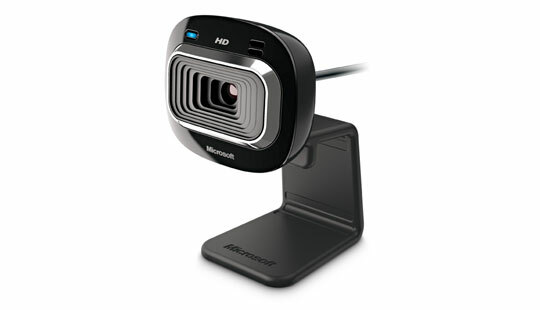 It supports up to 5X Digital zoom, has the ability to auto-focus on most foreground objects. Also has support for three different field of view settings making it an incredibly versatile contender for streaming. The only drawback to the Brio 4K is the cost. You can pick up one of these juggernauts for the cost of £150 from Amazon. Pretty expensive if you feel that you’re not going to make the money back from streaming. However if you do take the pre – owned route you maybe able to pick this up for a much more affordable £100 from CEX – The good news about this is that you still get the features of a 2 year warranty for all purchases. Despite it’s feature the Brio 4K still does not match our final contender for the Best Budget Web Camera for 2018 in Streaming and online content. Chaos Hour Recommend : The Logitech C920. Chaos Hour religiously recommend the Logitech C920 – It’s the warrior that has been at our disposal on all our streams to date. We’ve been able to provide a Twitch stream which caters for thousands of viewers every month and has acquired over a million total views over the course of our streams. 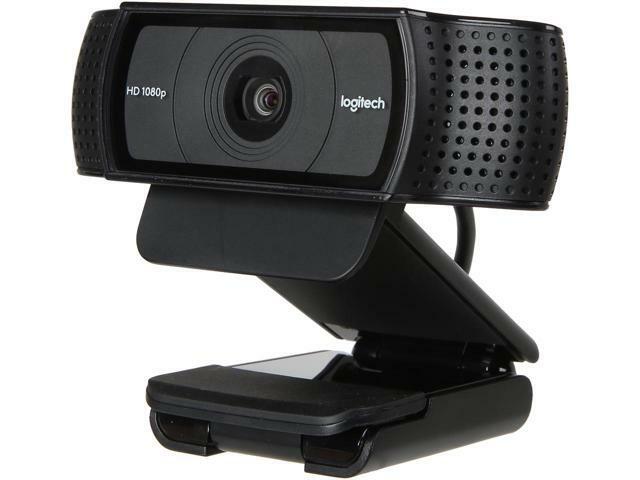 Each viewer – each subscriber and follower has witnessed the output of our Logitech C920’s. The Logitech although in style is very similar to the Logitech C930 however some may argue that the added features do not represent any reason to choose the C930 over the C920 however let us explain. The Logitech C930e Still has all of the features which one may find on the C920. It delivers an incredible 1080P Output. It still carries all of the true colour features which the C920 can deliver which will create resonating and brilliant stream quality for your viewers. The Major improvements however are the field of view which it features – It is able to capture a lot more of the world within one single frame. It is also able to deliver a 4X Digital zoom on all your gaming streams as well as a much more versatile control over your web camera to aid you in streaming. Although these features may not be necessary in terms of price over the C920. So What’re you waiting for! 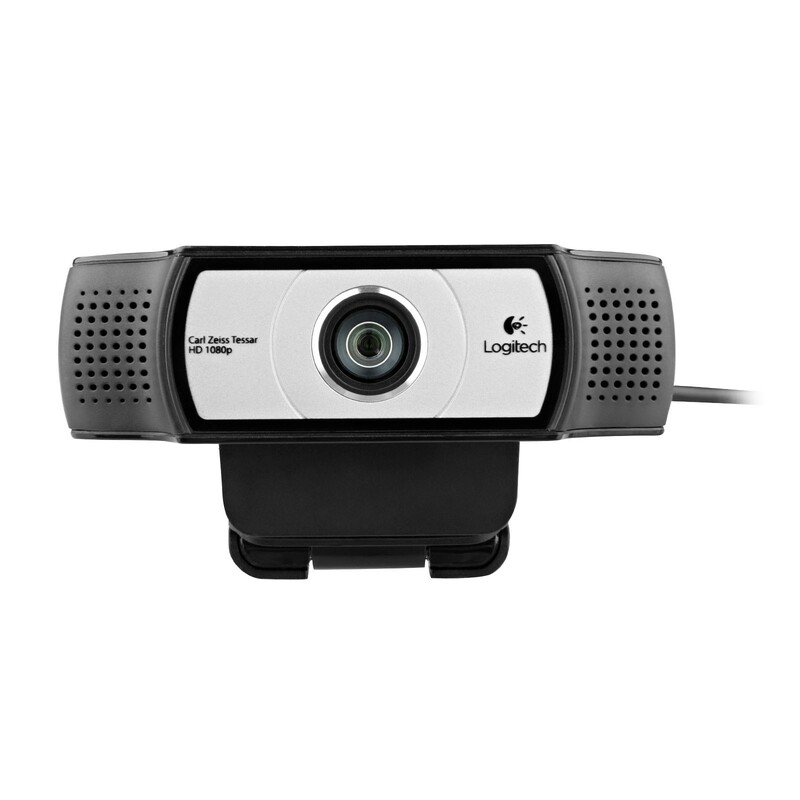 If your interested in making money on twitch streaming then a Web Camera will be a key component and we cannot recommend the Logitech C920 for 2018 Enough! Start your dream career today! Other Streaming Guides for Increasing Viewers and Building a Community on Twitch. An affordable and Good Quality Microphone can go a really long way when it comes to delivering engaging and crisp vocals to your viewers. Most viewers have agreed that if a Stream on Twitch or Youtube does not achieve a sufficient quality then they will not watch. So don’t be that guy… Or girl whom starts building a stream following with poor quality. We’ve created a comprehensive guide on What Microphones are ideal and affordable for Streaming in gaining more viewers and building your brand on Twitch and other web sites. This guide not only focuses on price but also quality – sound output – ease of use and much more. Make your Streams look great with our Streaming Starter Kit which features a host of incredible tools to get you started with gaining more followers and viewers. These tools include things like advice on which streaming programme to use, stream overlays and lobby overlays designed for your needs. Notifications for when certain viewers follow, host, raid or subscribe and even donate to you. As well as stinger videos which will make your transitions between scenes look smooth – professional and will be able to deliver your stream with much more finesse. Our Streaming Kit is completely free and is accessible by anyone so please – by all means check it out and download today. Sometimes it happens to the best of us and is the most frustrating thing when during your stream your computer or streaming rig hangs up. You may have various audio problems or completely black screens while your stream. 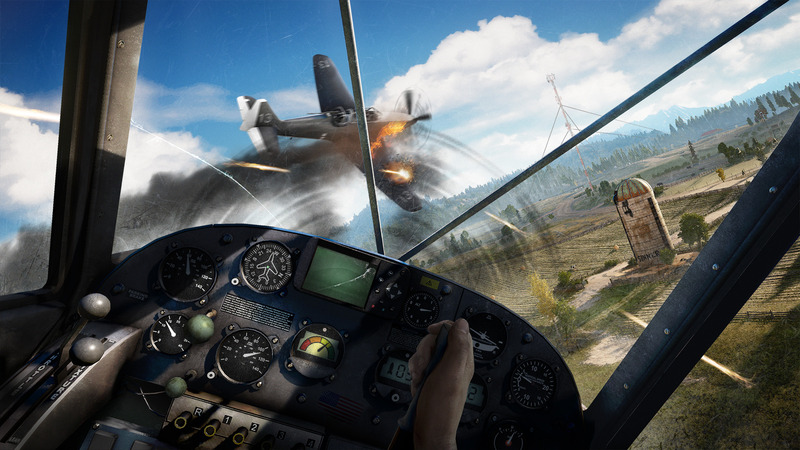 Or maybe your game will run slow while your streaming – these are all issues which can be easily fixed based on knowledge that we have which we’re looking to share. We have created a complete Streaming Trouble Shooting Guide to diagnose any issues that you may have as your streaming to Twitch and Youtube. Remember a stream riddled with errors and issues will without a doubt lose viewers and followers.